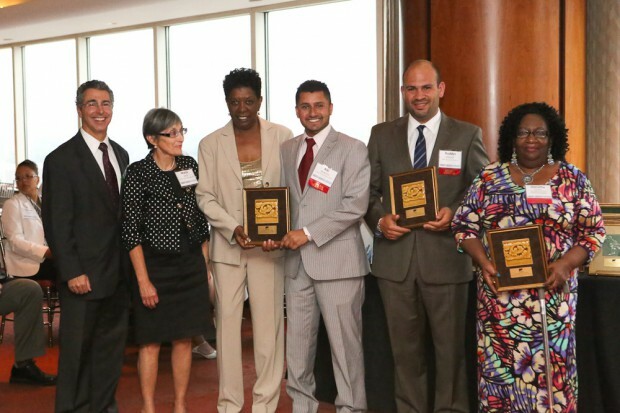 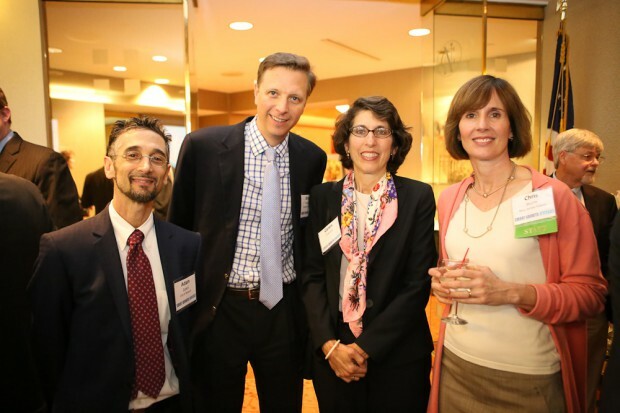 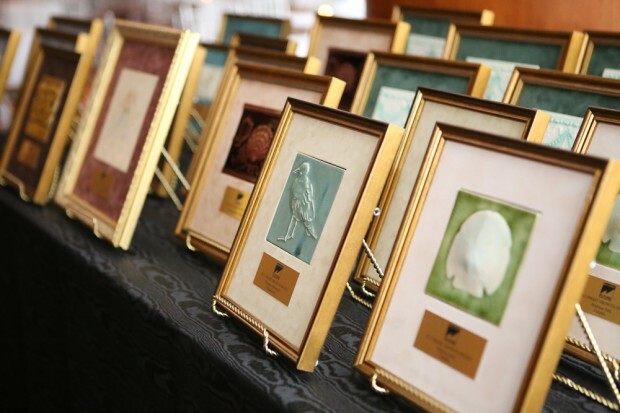 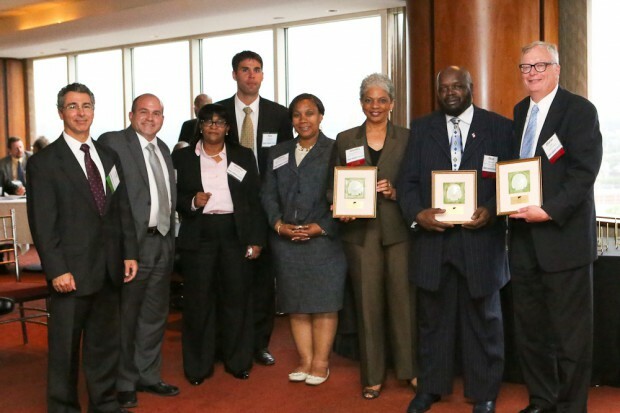 The winners of the 2013 Smart Growth Awards were honored at our annual Smart Growth Awards gala celebration in the Metropolitan Room at the Newark Club, One Newark Center, Newark, N.J., on Thursday, June 6. 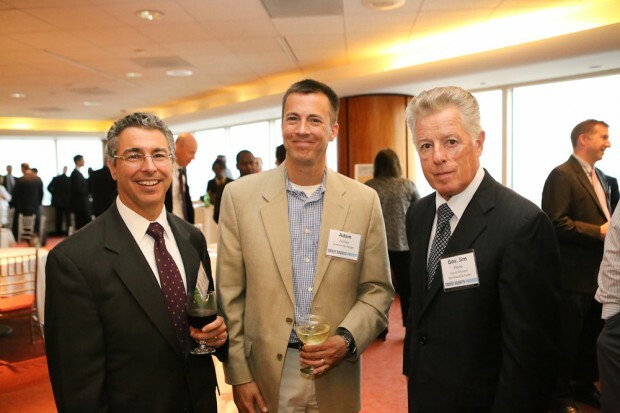 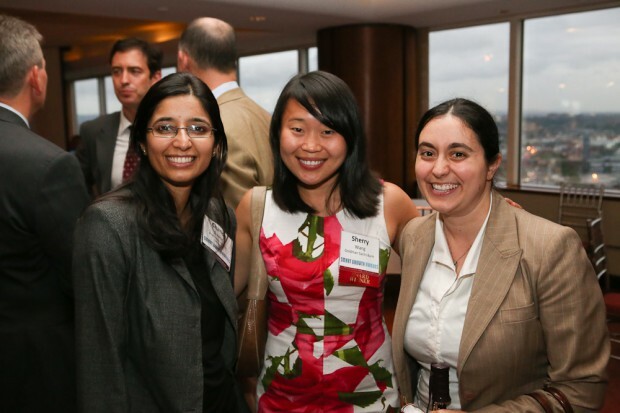 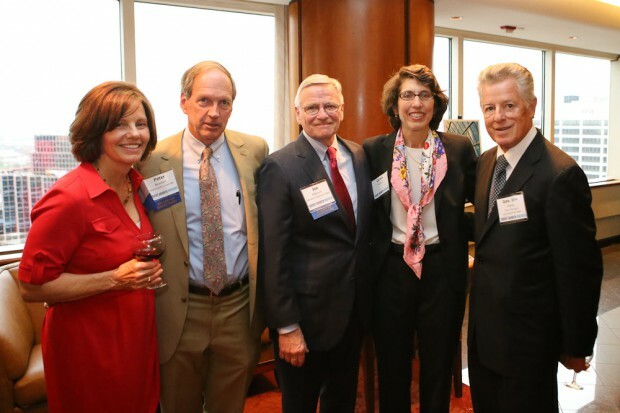 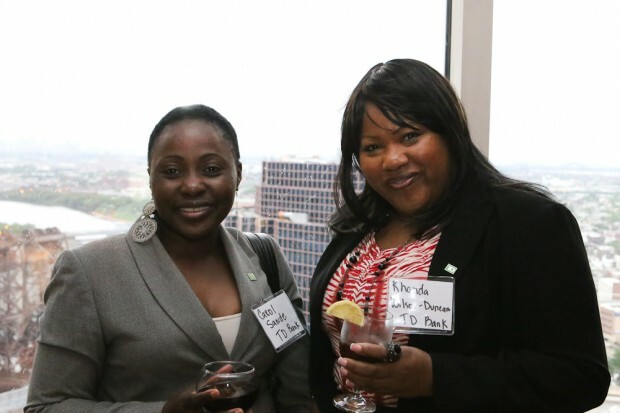 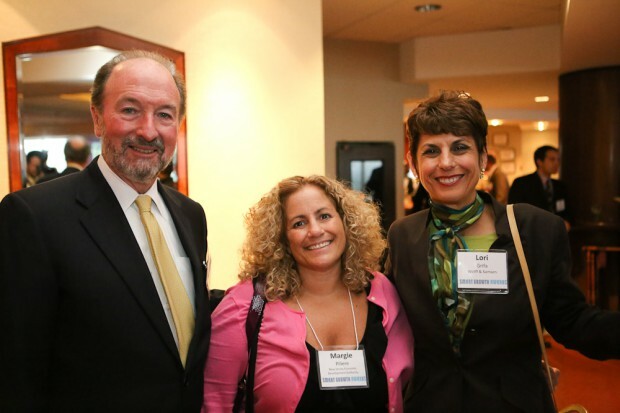 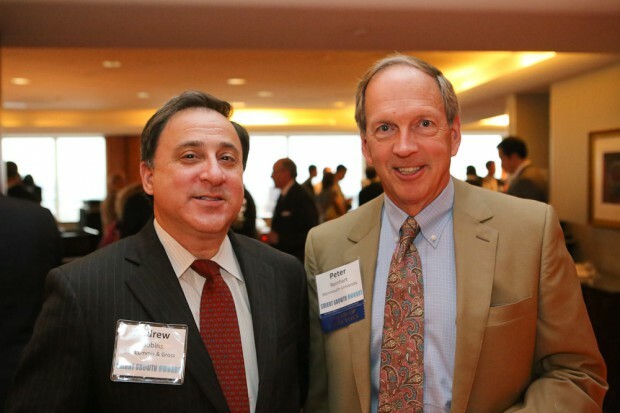 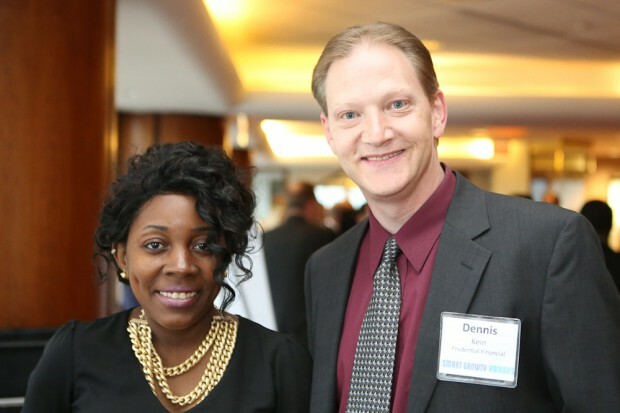 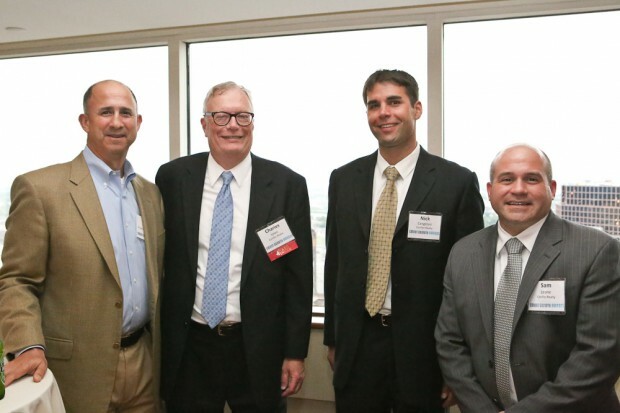 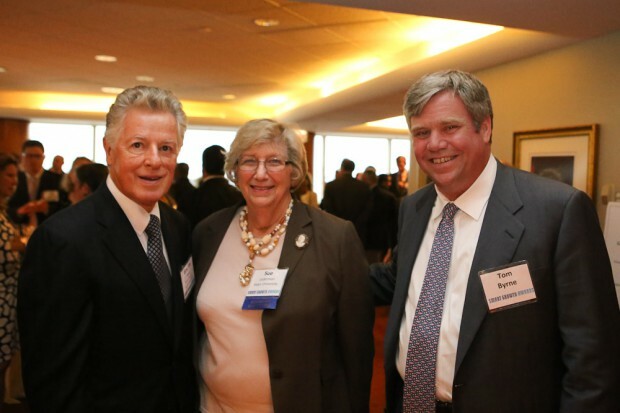 As the slideshow below indicates, it was a stellar event, including remarks by Asm. 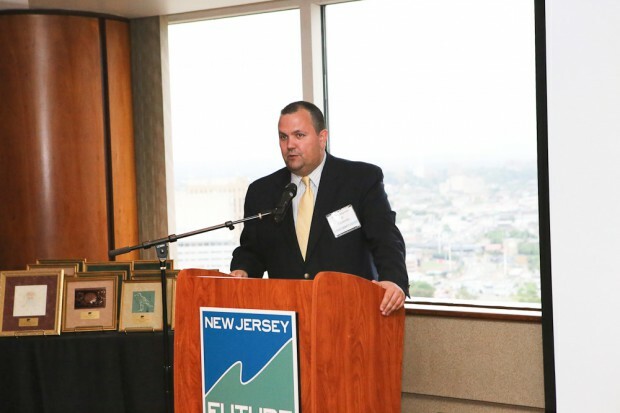 Albert Coutinho (D-29), a strong advocate for infrastructure investment and a prime sponsor of the economic incentives legislation currently making its way through the state legislature. 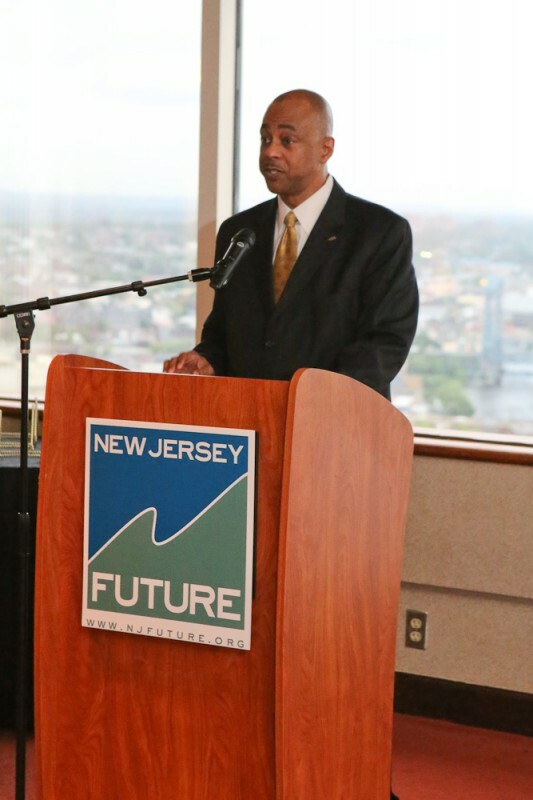 Please enjoy the full photo gallery on New Jersey Future’s Facebook page. 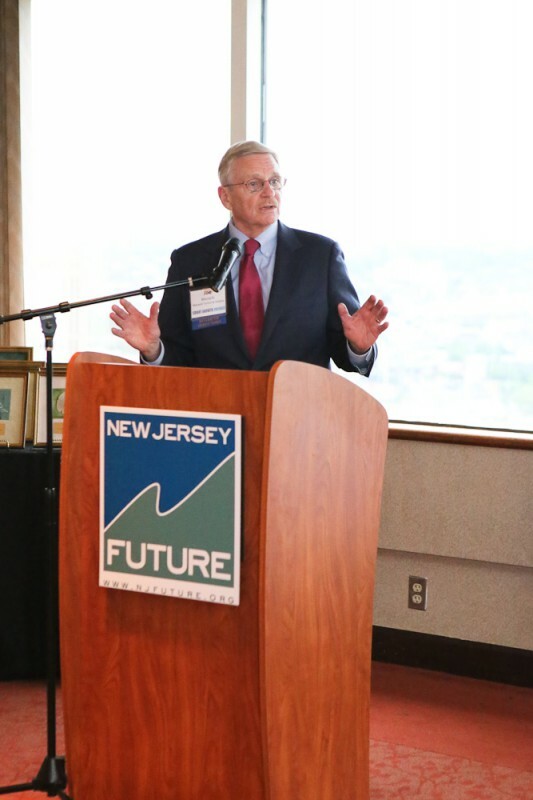 New Jersey Future thanks the following 2013 Smart Growth Awards sponsors, whose generous support makes it possible to celebrate the best in development and redevelopment projects in the state of New Jersey. 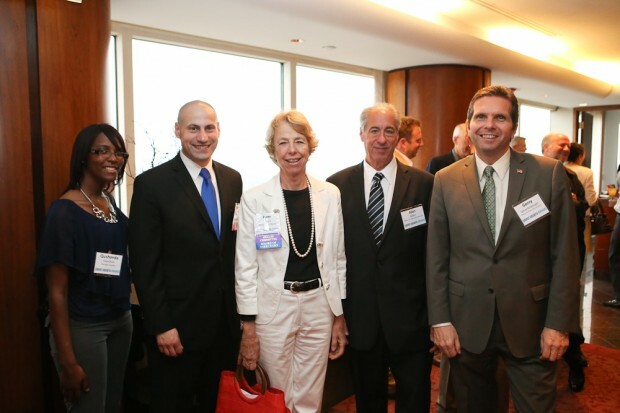 Full-page sponsors: Ironstate Development, McCarter & English LLP, New Jersey Natural Gas, RBH Group LLC, Prudential Financial, Inc.; Half-page sponsors: Atlantic City Electric, Conifer Realty, Goldman Sachs Bank, PNC Bank, PSEG, TD Bank and Windels Marx Lane & Mittendorf; Quarter-page sponsors: Edison Properties, The Edwards Family, Genova Burns Giantomasi & Webster, Hillside Square LLC, Investors Bank, New Jersey Housing and Mortgage Finance Agency, Sills Cummis and Gross PC, Wilentz Goldman & Spitzer PA, Wolff & Samson PC, Woodmont Properties; Eighth-page sponsors: AvalonBay Communities, Inc., Bayshore Recycling Corporation, Biggins Lacy Shapiro, Buchanan Ingersoll & Rooney PC, Cooper Health Systems, ENVIRON International Corp., Gibbons PC, Greenbaum Rowe Smith & Davis LLP, Jack Lettiere Consulting, Kitchen and Associates, Minno & Wasko Architects and Planners, National Realty & Development Corp., New Jersey Community Capital, New Jersey Economic Development Authority, Panasonic Corporation, Parsons Brinckerhoff, Pennrose Properties, Terhune Orchards. 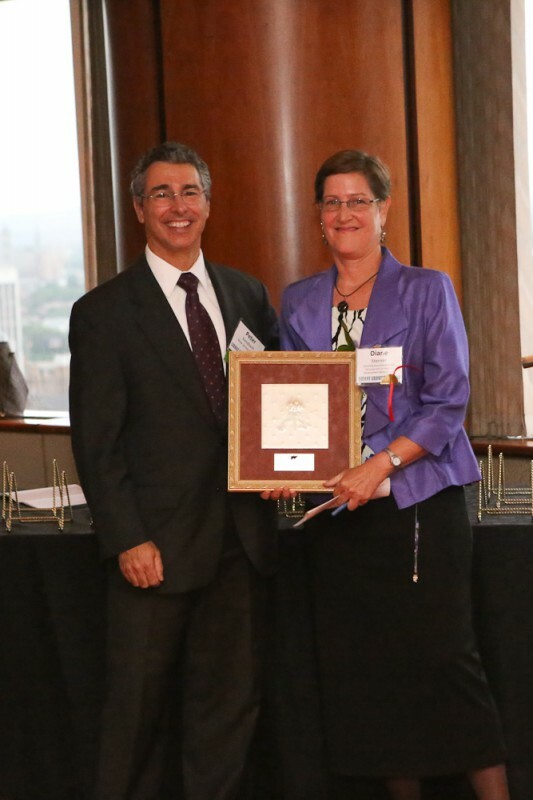 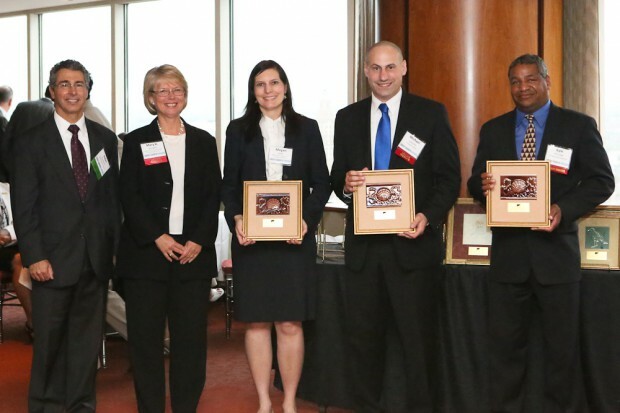 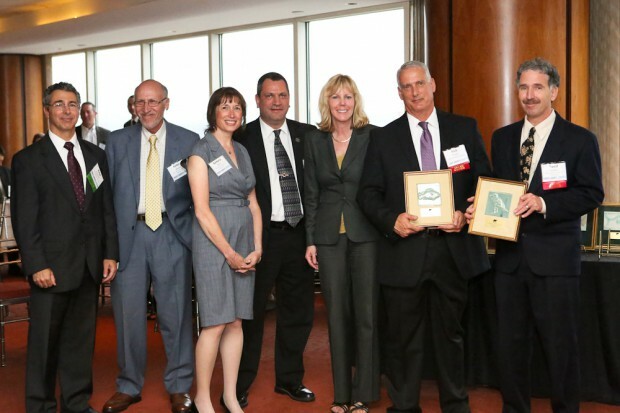 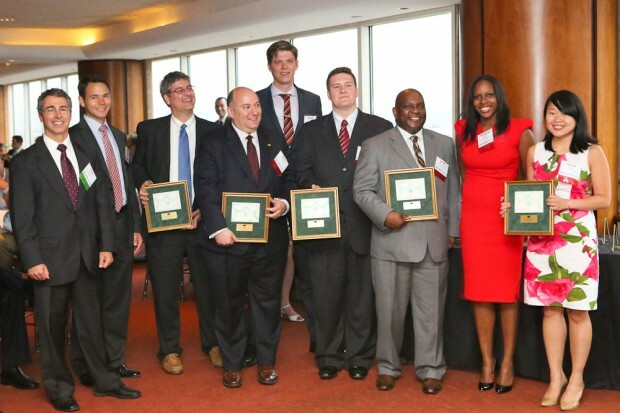 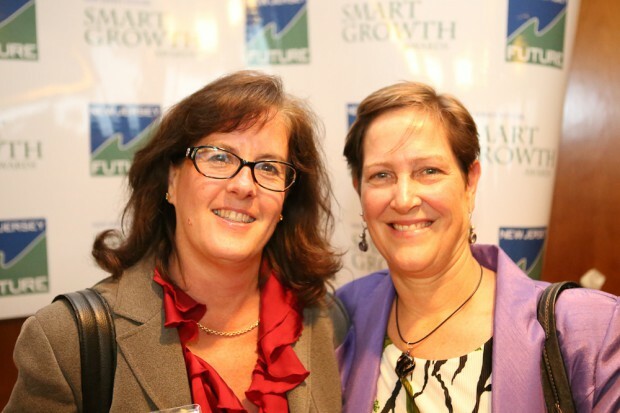 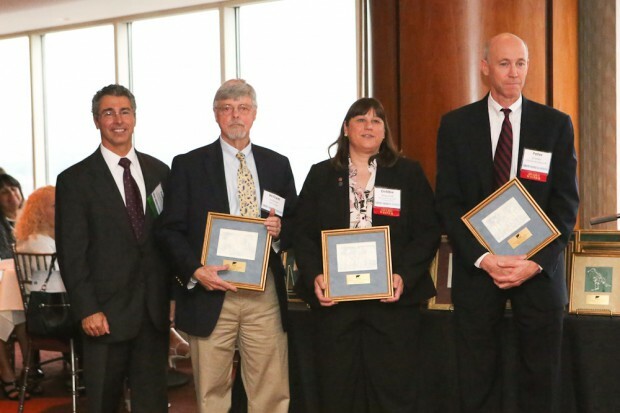 Since 2002, New Jersey Future has honored nearly 80 projects with Smart Growth Awards. 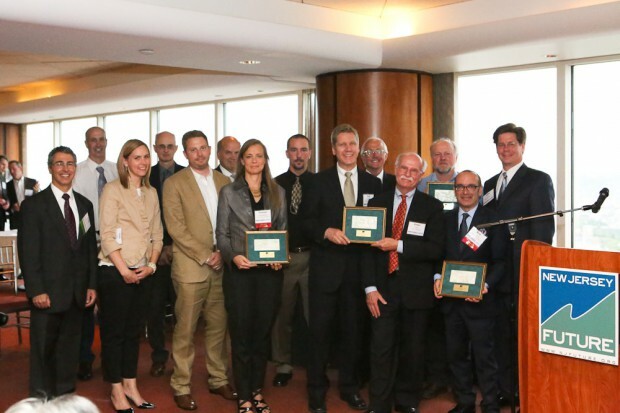 Winners are selected from a statewide public nomination process by an independent jury of professional developers, architects, planners and redevelopment experts. 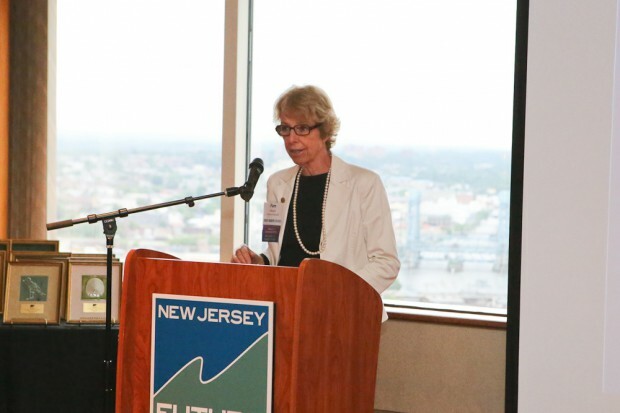 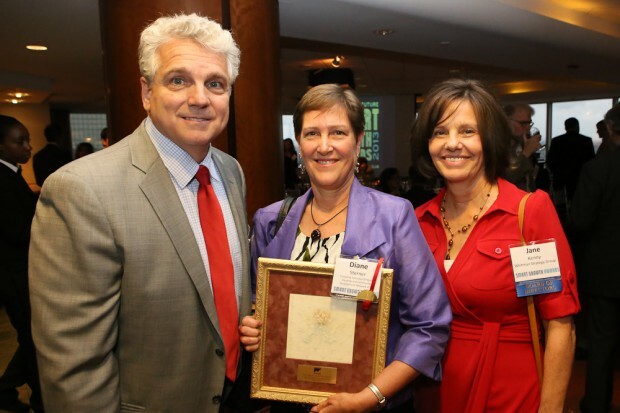 This year’s recipient of the Cary Edwards Leadership Award, given to an individual who has done outstanding work to improve the quality of life in New Jersey, is Diane Sterner, the founding executive director of the Housing and Community Development Network of New Jersey.